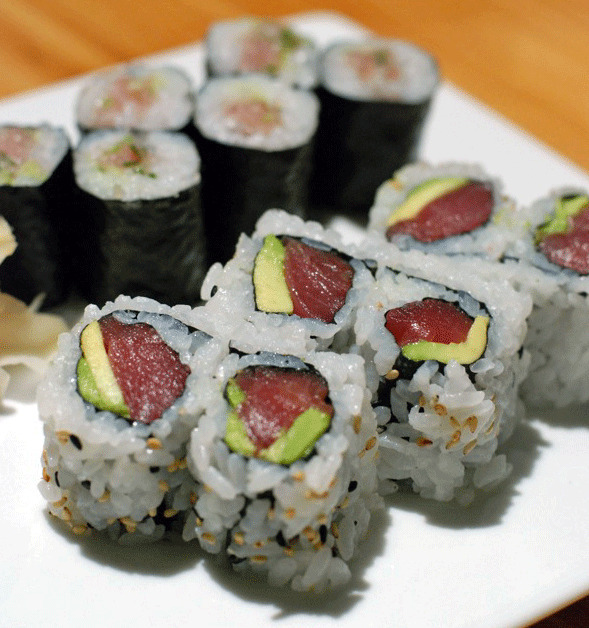 Sushi so fresh... you'll think we just caught it. Take a video tour of our Restaurant! Come join us for Happy Hour every Monday thru Friday, 5pm to 7pm.